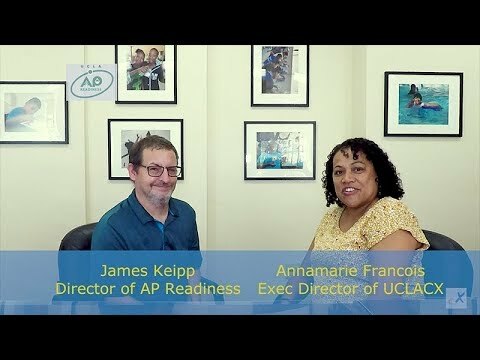 For 15 years the AP Readiness program has held workshops for thousands of Los Angeles high school students. AP Readiness Program is held monthly from September to April, in eight four-hour sessions, leading up to the AP exams in May. The program provides instruction and support in AP subjects. 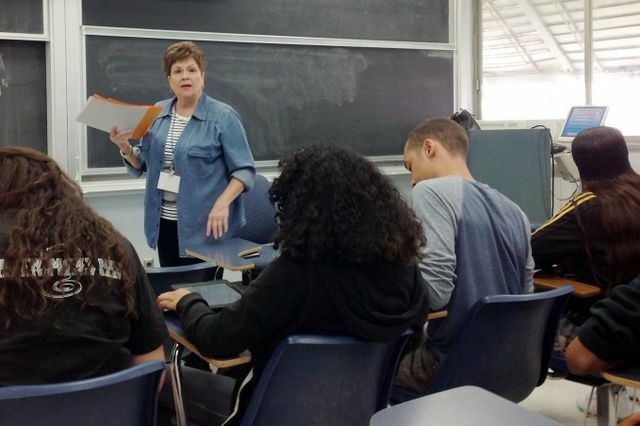 An average of 1,500 to 3,900 students and 125 to 230 educators from 73 Los Angeles-area schools participate in the workshops.